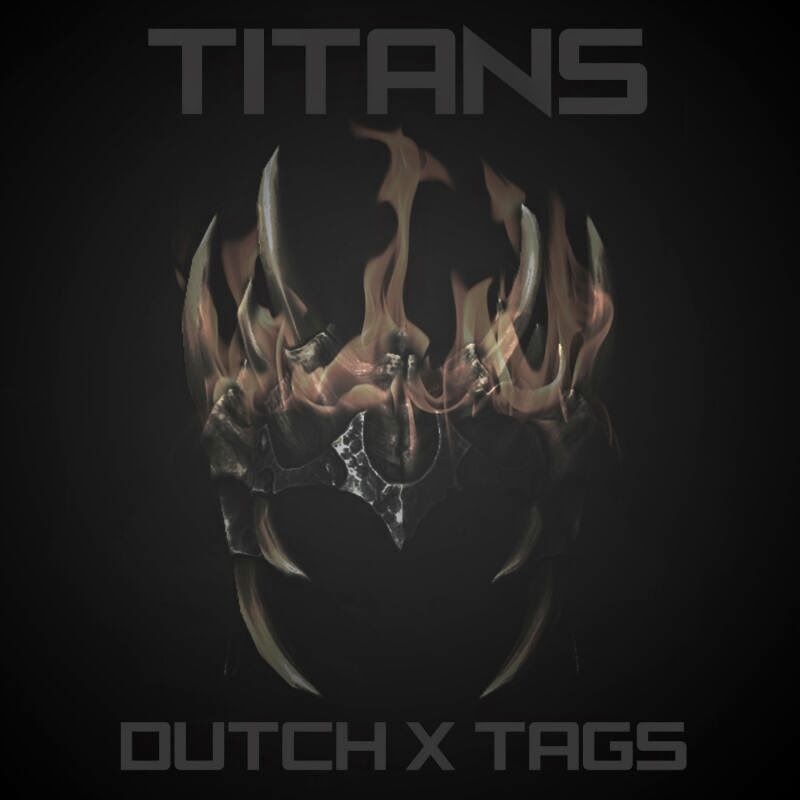 I just bumped into this track unknowingly and found out Dutch and Simba Tagz are working on an EP entitled Titans. Smylie was thrown into the equation so naturally I had to hear how this was going to pan out. The first time I heard Tagz and Smylie on the same track was on the Zvidhori (REMIX) but this time it was on Tagz' homeground, so to speak. Seems like Mr. Tags is fond of collaborations nowadays. Hopes have been raised for the Titans EP, which I’ll be impatiently waiting on. I am hoping this is not the best track on the EP, if it is; guys keep your EP (lol). Dutch is yet to disappoint me, ever since I became a fan on SOTG3. N.B. : Collaborations are like treading on thin ice, which in most cases result in a sh*t sandwich (track names withheld).